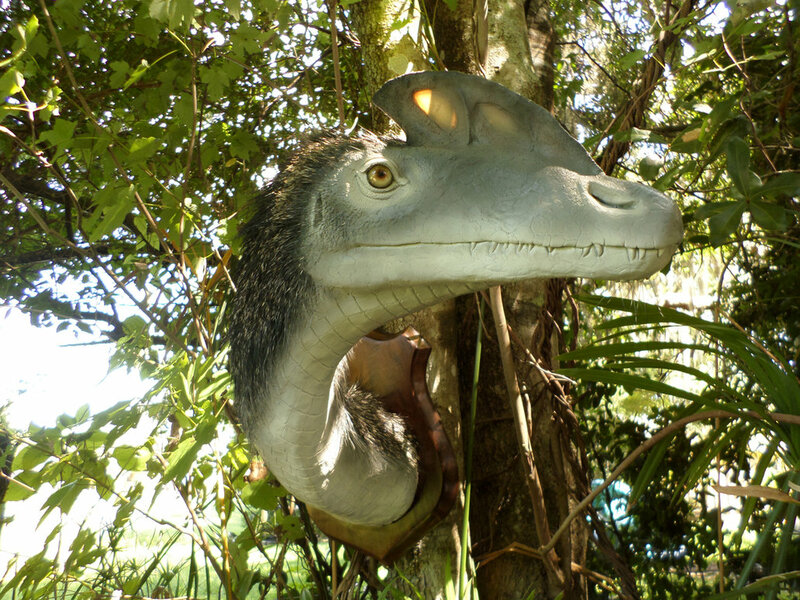 Guanlong is an interesting dinosaur that was approximately 10 feet long, 3 feet high and weighed around 200 pounds. 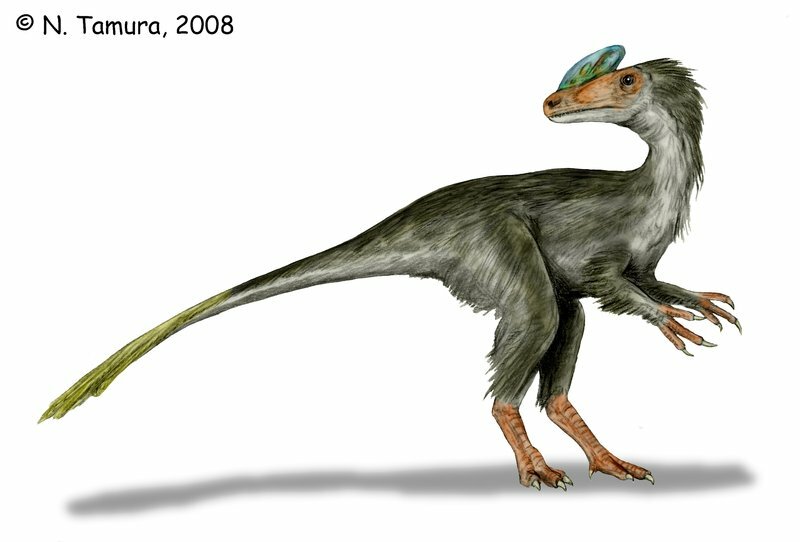 It had an impressive bony crest on its skull between its nostrils and eyes that curled up and back above the back of its skull. Paleontologists have studied this crest and determined that it must have been used for display only because it was far too weak to have been used in combat or defense. Since it was only for display, it is quite likely that it changed colors over time during mating season. 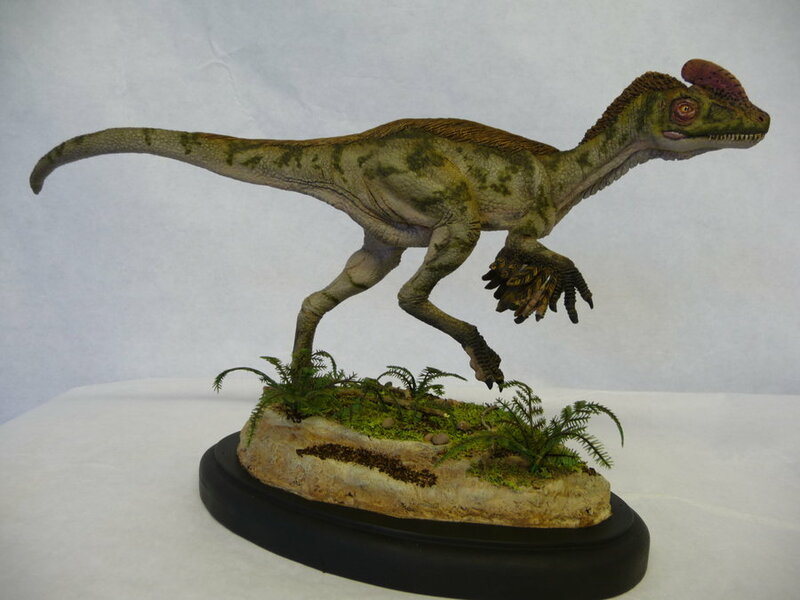 This dinosaur has been called the earliest tyrannosaur ever found, although if you looked at its features you wouldn’t think to call it one. 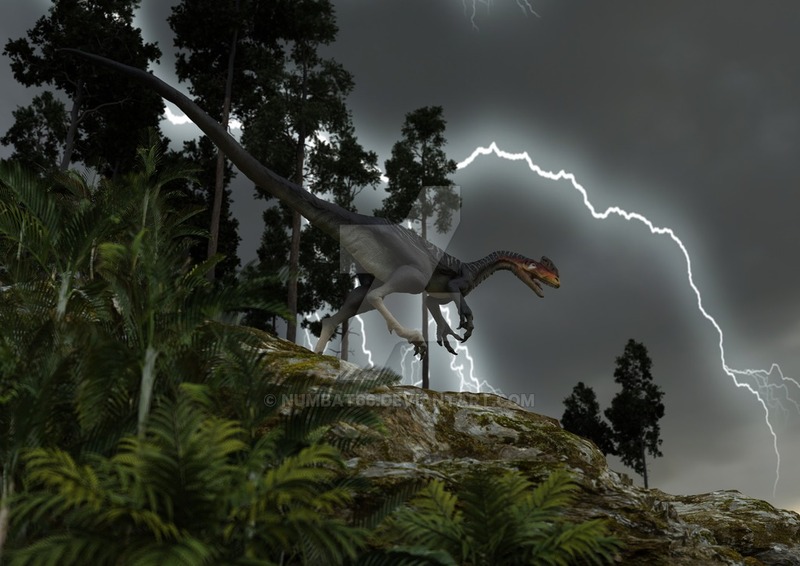 After all, it has longer arms than a typical tyrannosaur and it has a large crest that other members of that species didn’t have. However, it does have the teeth and pelvic bone of a tyrannosaur—which points to the fact that these two species probably had a common ancestor. 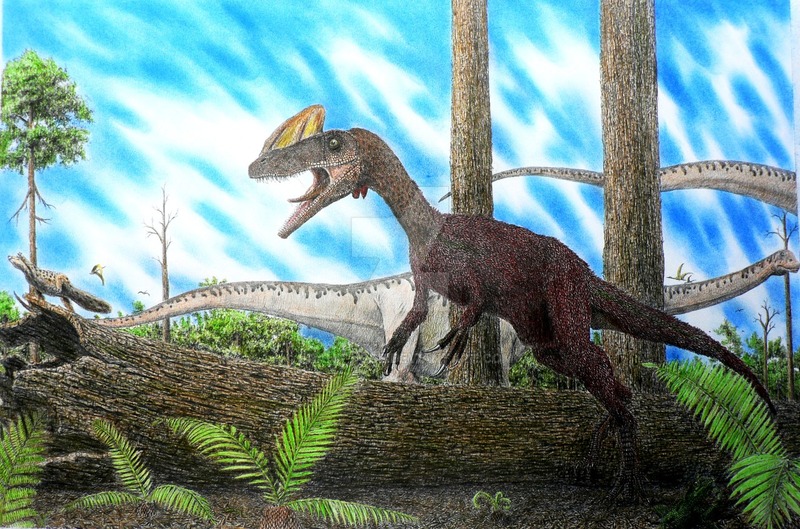 The jaws and teeth of Guanlong suggest that it was a meat eater—much like its cousin the T- Rex. 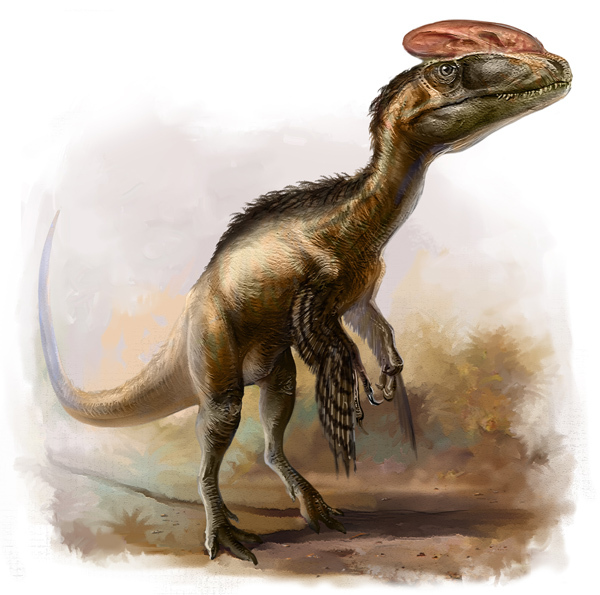 However, its small size means that it went after much smaller prey and may have even been a scavenger that ate the left overs from bigger carnivores of the time.